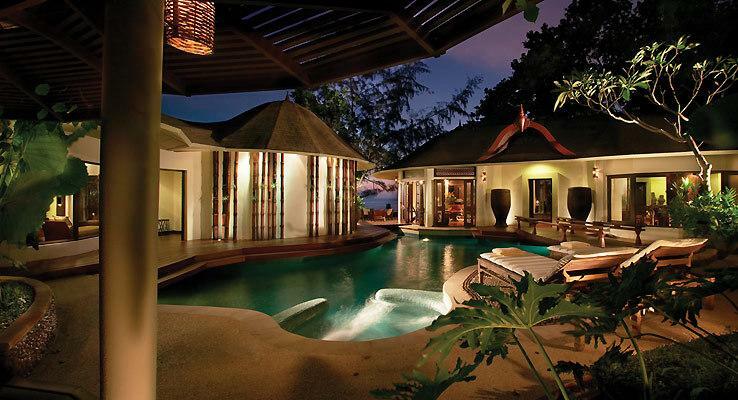 Peace, Serenity, Solitude. These are the words that come to mind for Villas 488. 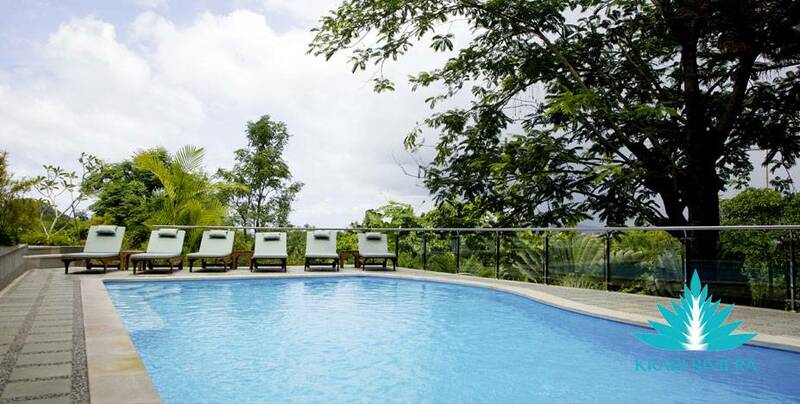 Add to that luxury, elegance, nature and genuine friendly service. 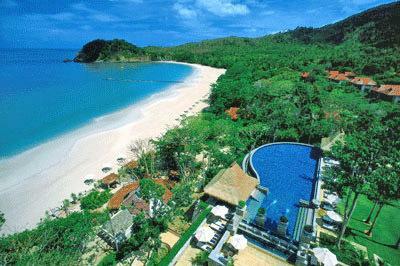 Villa 4153 is a luxury private villa situated on Ko Lanta island off the west coast of southern Thailand, near Krabi. 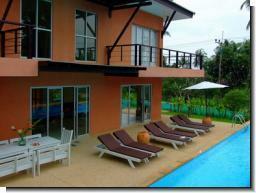 Private Pool Villa for maximum 8 people plus 1 infant. 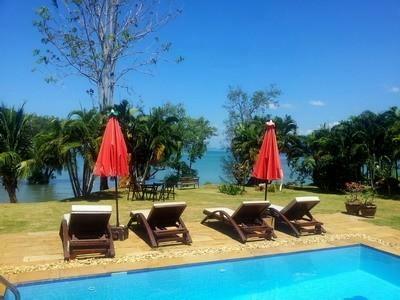 A Fantastic Luxury Holiday Villa in Krabi, with pool and beautiful garden, your perfect escape. Excellent service and 10 minutes to the beach. 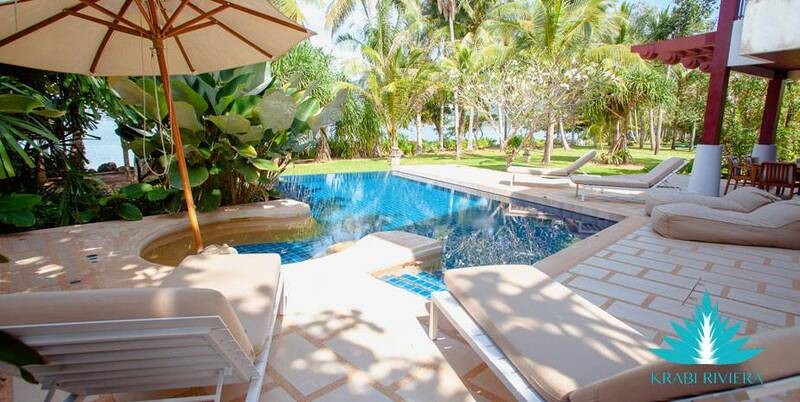 Villa 4160 is set on a stunning peninsula overlooking the Andaman Sea in Thailandâ€™s southern Krabi province. 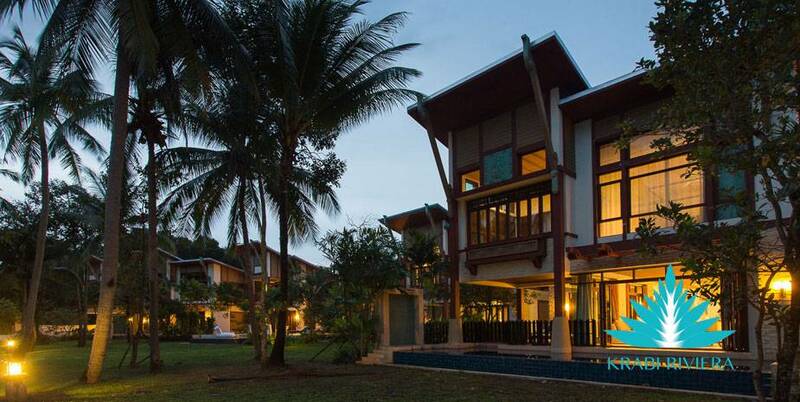 This Krabi beachfront villa is part of a prestigious private development on the Ao Nam Mao coast, a peaceful stretch of sand located less than 10 minutes from the tourist centre of Ao Nang.